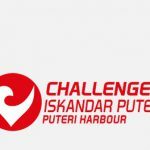 Challenge Iskandar Puteri 2018 has implemented a registration system powered by Zues Solutions. As with anything that is new, we need to refer to the operations manual. This is a simple step-by-step Guide to assist you to complete your online registration. 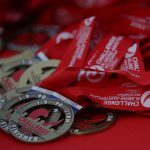 See You Soon at Challenge Iskandar Puteri 2018!